Feel cosy and warm in colder weather with this classic zipped hooded sweatshirt. 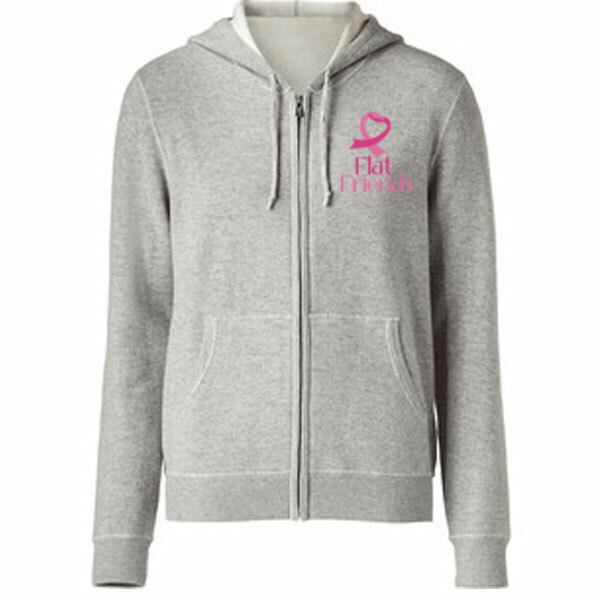 Adult full zip hooded sweatshirt with pouch pockets and Embroidered Flat Friends logo. Adult full zip hooded sweatshirt with pouch pockets. Our high-quality hoodies are embroidered and can withstand normal wash cycles.